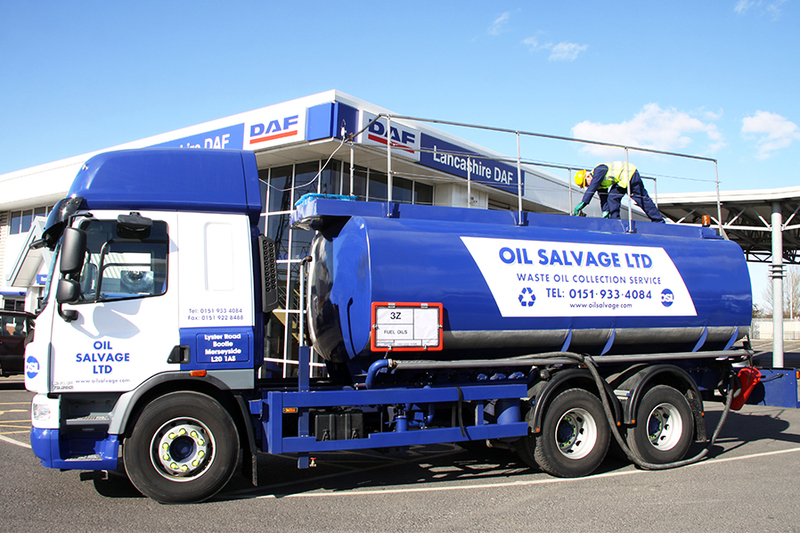 If you have drums or containers of unknown oils we can test them free of charge using our in-house laboratory. 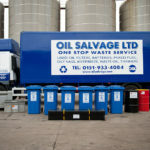 We will contact you regarding the analysis, provide a quote and then organise collection and disposal. 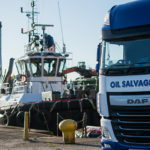 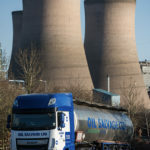 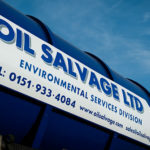 Oil Salvage Ltd also offer full site clearance services e.g. 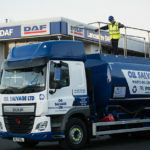 removal of liquid waste, waste engine oils, tank cleaning, tank removal and demolition. 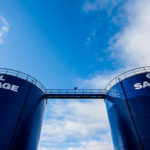 If you would like further information please call us on 0151 933 4084 or email sales@oilsalvage.com.